There is joy all around author and former reality TV star Toya Wright, who just welcomed her second daughter. Despite their rocky and very public split, Wright’s ex-husband is purely sending good vibes her way. Mickey “Memphitz” Wright took to Instagram on Monday afternoon to extend well wishes to his ex after she gave birth to her bundle of joy, Reign, last week. “Congrats T & NaE. Reign is Beautiful. Happy to see you both Happy regardless. Full #blessings@colormenae & @toyawright -Mickey,” he captioned a photo of the New Orleans native cradling her newborn with her oldest daughter, Reginae Carter, sitting by her side with a bright smile. After the pair’s divorce was finalized, Wright found love again with 2 Commas clothing shop owner and sports manager, Robert “Red” Rushing. 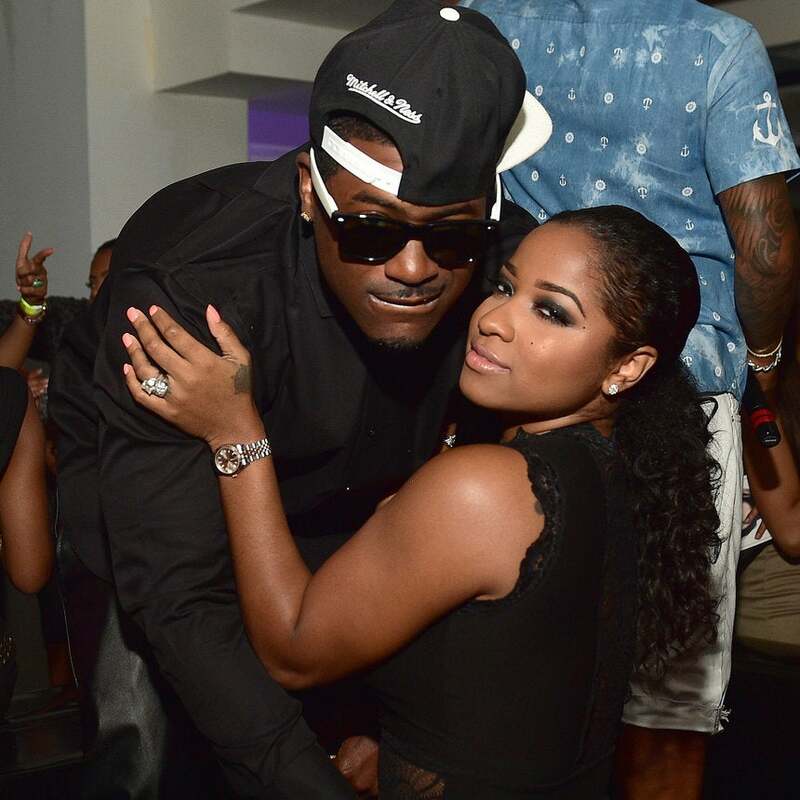 We’re glad to see Memphitz taking the high road in life after divorce and sending his ex-wife the best.